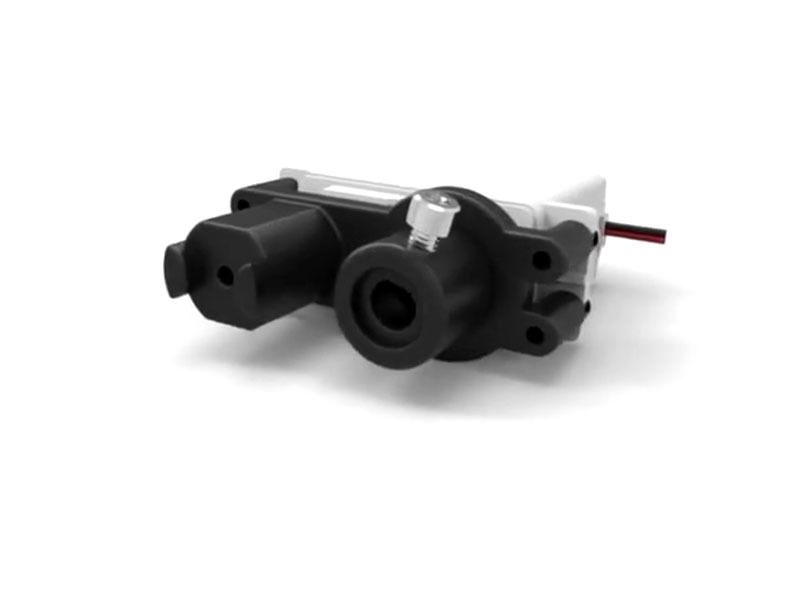 This high-quality six-volt DC motor was made specifically for use with the TETRIX® PRIME building system. It has a two-wire DC gear head motor built into a servo case. The motor has 51 oz/in. of stall torque while possessing full-range PWM speed and directional control. Note: Combines with the servo mounting bracket to easily attach to PRIME structural and motion elements.